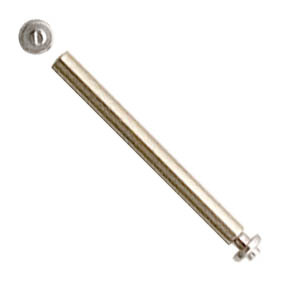 Select Bar: 902.540.15 Screws Yellow 1.80mm Diam. 902.540.16 Screws Yellow 2.20mm Diam. 902.540.17 Screws White 1.80mm Diam. 902.540.18 Screws White 2.20mm Diam. Screws are 0.90 x 0.80, diameters 1.80 and 2.20.